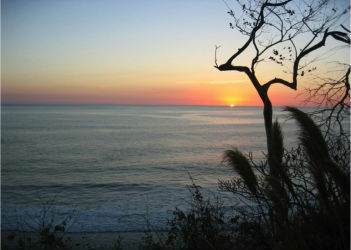 This property is perfectly situated for a beach development it borders the 200 meter maritime zone to a practically private beach, as this beach is bordered by cliffs. The land topography is gentle and elevated, giving several ocean view areas. The seller is willing to subdivide from 5 to 10 hectares out of the main property (total of 36 hects). It is a great development opportunity at a price of $25/m2.